The Wellcome Trust Sanger Institute – a world leader in genetics and genome mapping – is involved in research that generates huge amounts of data; a true big data problem. Phil Butcher, director of information communications technology at the institute, said: “A single cancer genome project sequences data that requires up to 10,000 CPU hours for analysis and we’re doing tens of thousands of these at once.” To support processing that can produce multiple terabytes of data each day, the institute has invested in DataDirect Networks’ Storage Fusion Architecture (SFA) high-performance computing (HPC) storage totalling more than 22 petabytes in capacity. 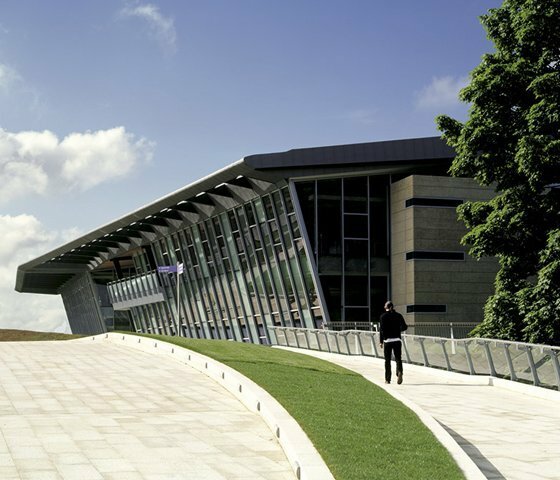 Pictured is the institute’s Morgan Building at its Genome Campus, Hinxton, near Cambridge.